But Lee did catch his fish. 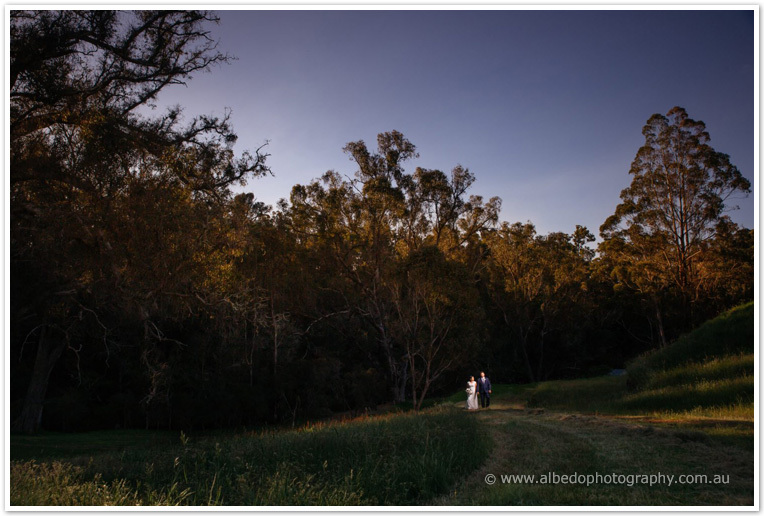 And so we started their wedding day near Manjimup, at Fairview Farm House where the boys were getting ready. 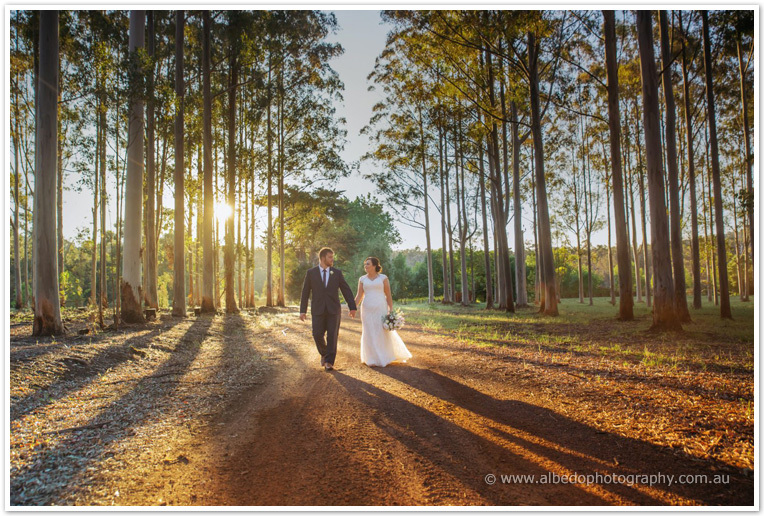 Just across the road at the historic Clover Cottage, the girl were getting ready in the Mudbrick Barn. 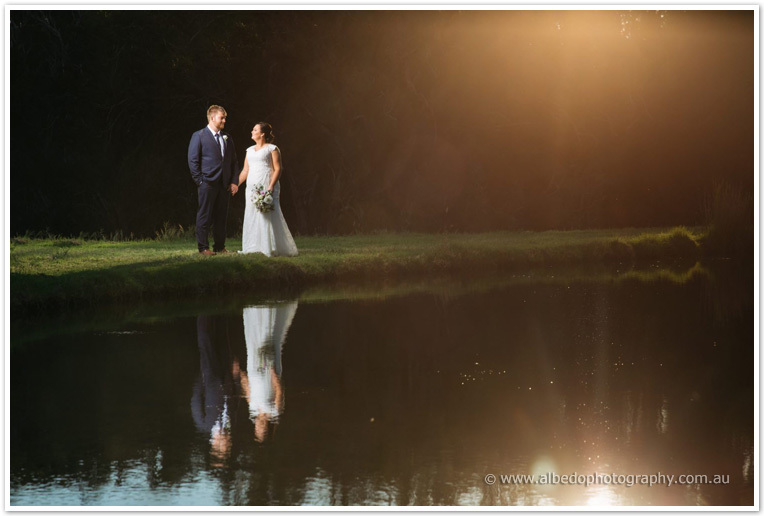 Their ceremony was held near the river at the historic Clover Cottage, with a backdrop of native bush and soundtrack of gushing water and birds chirping. Monique and Lee’s reception was an epic celebration. Their marquee reception was held under the stars on the lawn, overlooking the lakes and river valley, with catering by an array of food trucks.